San Jose’s Norman Y. Mineta International Airport is giving travelers a heads up, warning them about a possible increase in traffic, and advising them to plan accordingly. Memorial Day weekend marks the first of many celebrations that can cause traffic congestion in and around the airport. Graduations, weddings, showers and Father’s Day, among other festivities, are believed to cause additional traffic as well as new airlines and nonstop destinations. "Now more than ever, trip planning is essential for passengers to ensure a stress-free airport travel experience," said Assistant Director of Aviation Judy Ross. "Once beyond security screening, travelers can choose between SJC’s many food, beverage and shopping concessions." 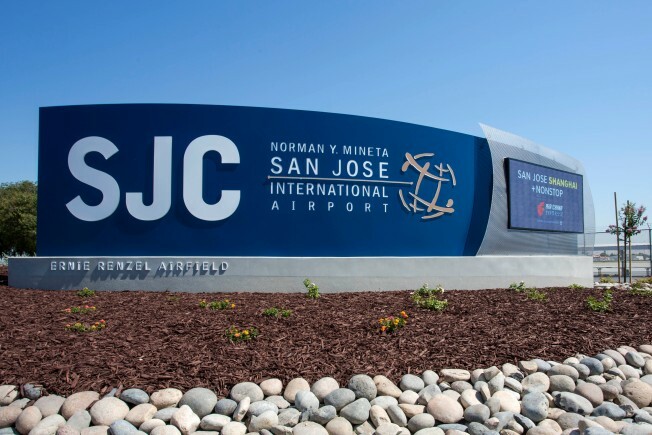 The San Jose airport has launched two additional airlines, 17 new nonstop destinations and many more routes and flight frequencies contributing to 1.8 million more travelers, Ross said. Here are some helpful tips courtesy of the Norman Y. Mineta International Airport: before packing your bags, review the TSA’s 5 essential summer travel tips; arrive to the airport early, two hours prior to departure is ideal; have a parking plan and lastly, pack your patience.